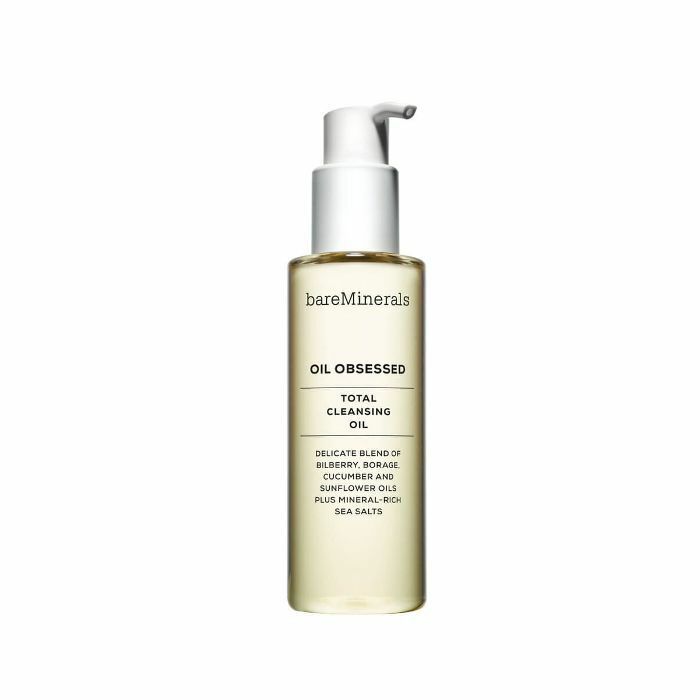 It seems counterintuitive, we know, but oil cleansers can help clear up your acne. Athena Ellen, who has over 14 years experience in esthetics and is the founder of natural skincare line Monastery, explains: "Most of the acne I've seen is a result of the acid mantle being off its pH balance." See, your skin is at its most susceptible to this during your daily cleanse. "Cleansers that leave your skin feeling 'squeaky clean' are actually creating an acid mantle that is too acidic," Ellen tells us. When the acid mantle is unbalanced, your skin will up its production of sebum so it can rebalance to its happy pH level. "When the oil arrives to the surface of the skin if the surface is too acidic, it might not be able to get out and this is when you can get congestion or acne." But this is avoidable. "Oil cleansers don't change the acid mantle at all," notes Ellen. 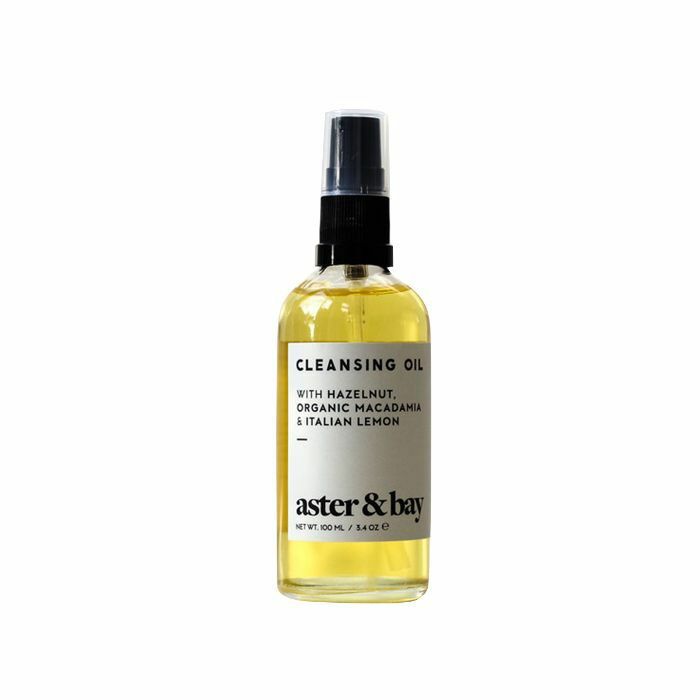 "Cleansing oil suspends dirt and makeup, so that it can be easily wiped away while leaving a hydrating layer of oil behind. Oil cleansers are so gentle that they usually don't need to be followed by a moisturizer. Many people see an improvement in their skin texture after a couple of weeks of oil cleansing." However, Ellen warns, "If you are a double-cleanser, be careful that your second cleanse isn't stripping the skin. It would be a shame to undo the good of the oil cleanser by following up with an acidic one." Her best advice? Look for cleansing oils with botanical ingredients like sweet almond oil, hazelnut oil, and castor oil. Steer clear of anything with detergents, alcohols, and salts which can all dry and irritate the skin. Below, find 15 expert-approved oil cleansers to help treat and prevent acne. Made with Edwardian rose oil (each bottle contains the essence of over 100 rose petals), this cleanser is gentle, nourishing, and chock-full of acne-safe ingredients like sweet almond oil, hazelnut oil, and castor oil. Apply it first to a dry face; then remove with a soaked cotton pad for the best results. Ideal for oily skin types and acne-prone skin, this water-like cleansing oil washes away excess sebum and blackheads that are stuck inside pores—without that tight or parched feeling after cleansing. Courtesy of cinnamon bark and cherry extracts, shine is blotted and open pores appear shrunken. Julep's offering is a lightweight, antioxidant-rich oil blend melts away makeup without irritating your skin. 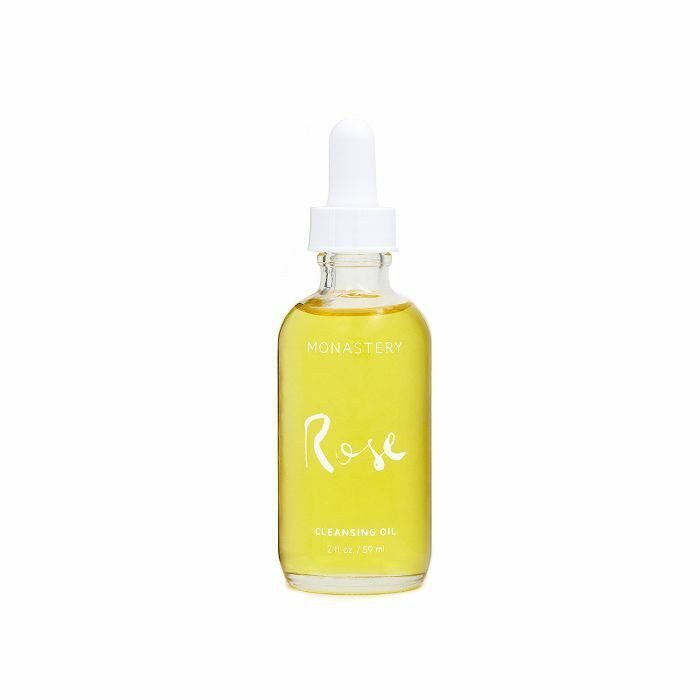 Rosehip seed oil delivers essential nutrients to protect against environmental damage, while grapeseed and olive oil distribute antioxidants and hydrate without clogging your pores. Then green coffee bean oil invigorates your skin to promote cell turnover. Nyakio's Sweet Almond Cleansing Oil Balm is balm-to-oil cleanser that uses nourishing sweet almonds from Spain to keep oily or breakout-prone skin clean and clear. It's both conditioning and clarifying, allowing your best, glowiest skin to reach the surface. 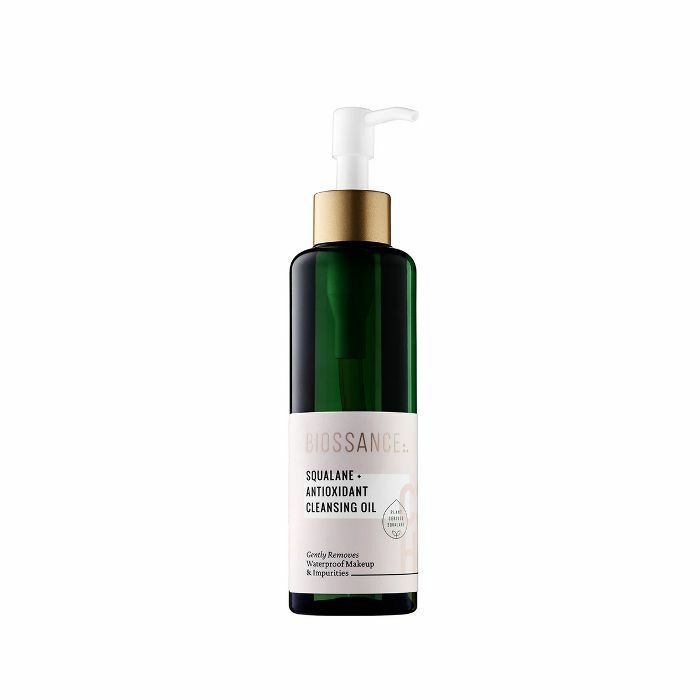 This potent oil cleanser dissolves all traces of makeup, as it easily glides on and rinses off with warm water. The best part? It leave zero residue behind (helping current breakouts clear up and prevents others from forming). Using a blend of coconut and argan oils, this dermatologist-tested cleanser softens, removes makeup, and is 100% natural with no parabens, phthalates, or petrolatum. Plus, it works with your natural oils to wash, nourish, and keep breakout-causing bacteria at bay. 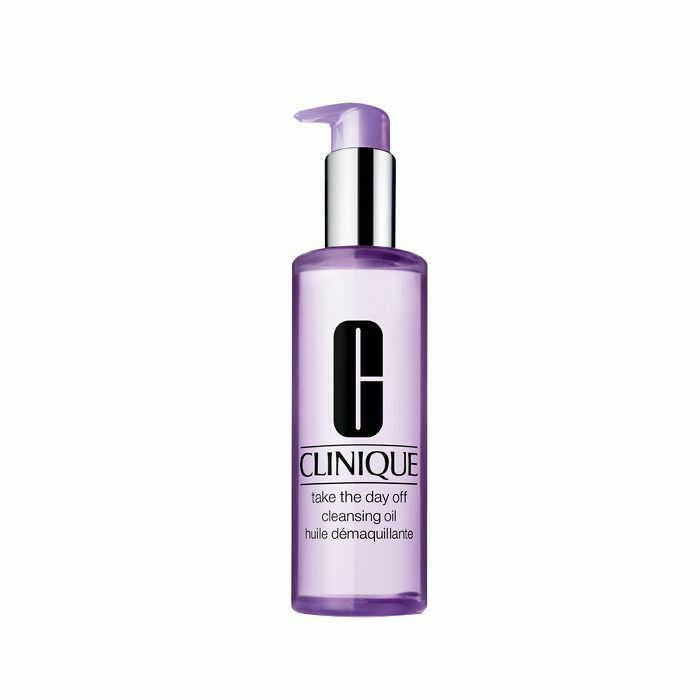 Glides this formula on dry to gently dissolve any lingering makeup and effectively cleanse impurities; once you add water, the oil transforms into a milky emulsion to infuse natural ingredients like borage, sunflower, bilberry, and cucumber oils. This blend of softening and toning oils deeply penetrates your pores to dissolve dirt and toxin buildup. "Simply put," the brand writes, "oil dissolves oil. The best way to dissolve the bad oil (the sebum that hardens in your pores, along with dirt and toxins) is to dissolve and replace it with nutrient-rich plant oils." Plant, nut and seed oils cleanse, detoxify and moisturize the pores and skin surface. This nutritive formula with anti-inflammatory black cumin oil and hydrating rose essential oil won't clog your pores, but rather leave your skin soft, supple, and nourished. Massage a small amount onto your face and use a washcloth with warm water and wipe it away. 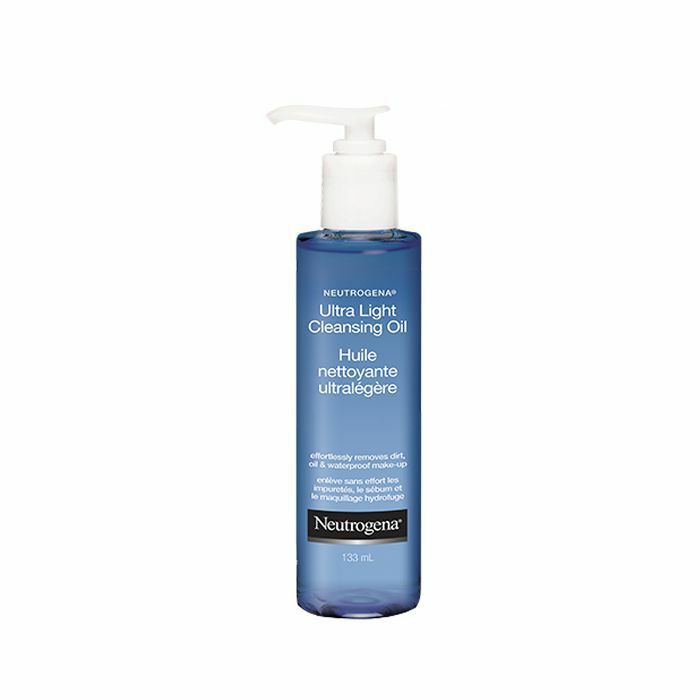 Neutrogena's noncomedogenic oil cleanser contains a blend of fine oils that act like a magnet to effectively extract oil and impurities from your skin. But it leaves your face soft, refreshed, and properly hydrated as well. 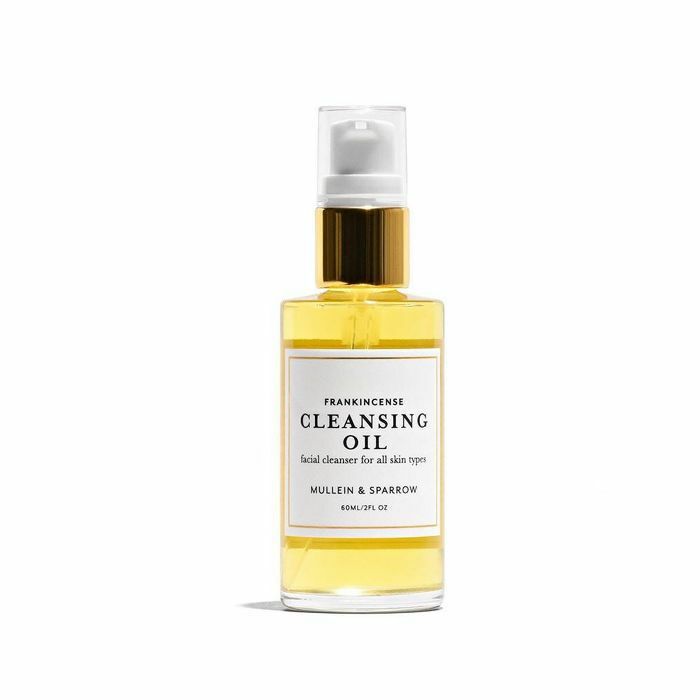 This nontoxic, fragrance-free oil lifts away makeup, then rinses completely clean with water. In it is sugarcane-derived, sustainable squalane oil to better keep your skin skin hydrated throughout the entire process. 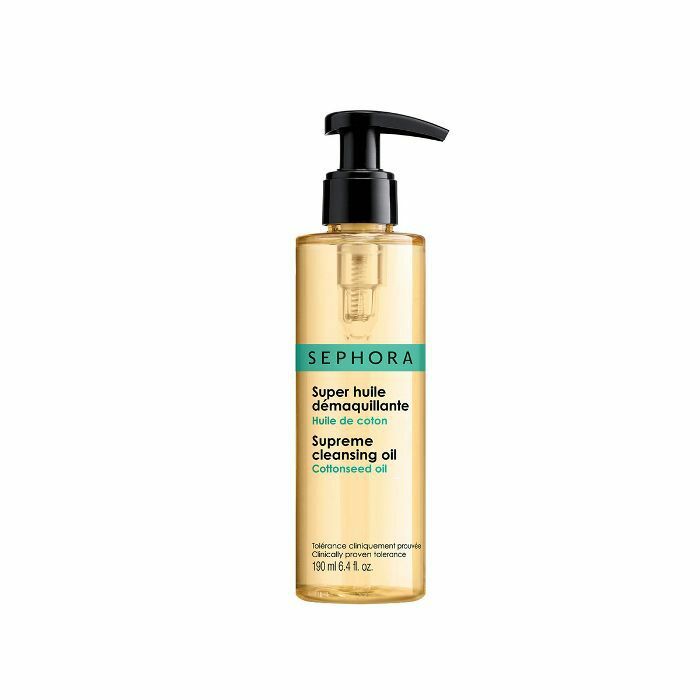 With fatty acid-rich cottonseed and castor seed oils, Sephora's namesake collection created a really great, cost-effective oil cleansing option. It'll cleanse your skin (remove long-wear makeup and any dirt and grime from the day), while leaving behind all the good stuff. 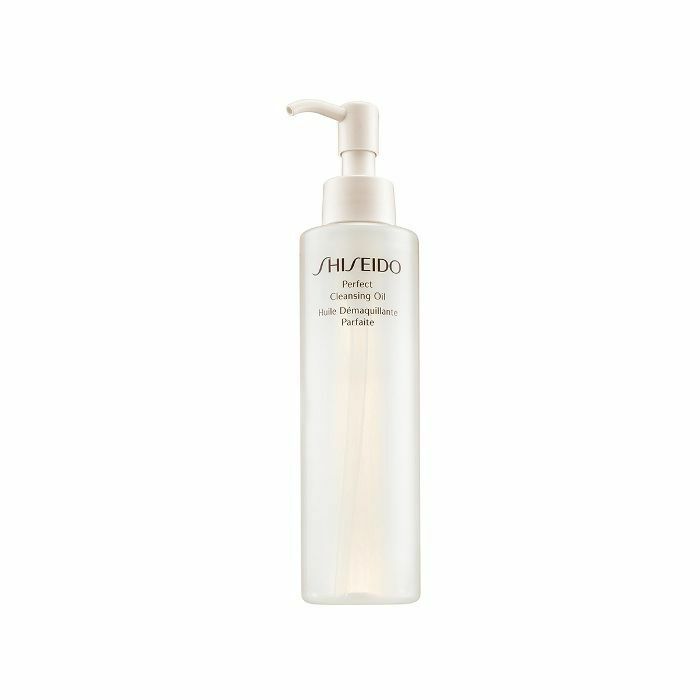 Featuring Shiseido's quick-removing technology to effectively and thoroughly remove dirt and makeup, this cleansing oil is great for both wet and dry skin. 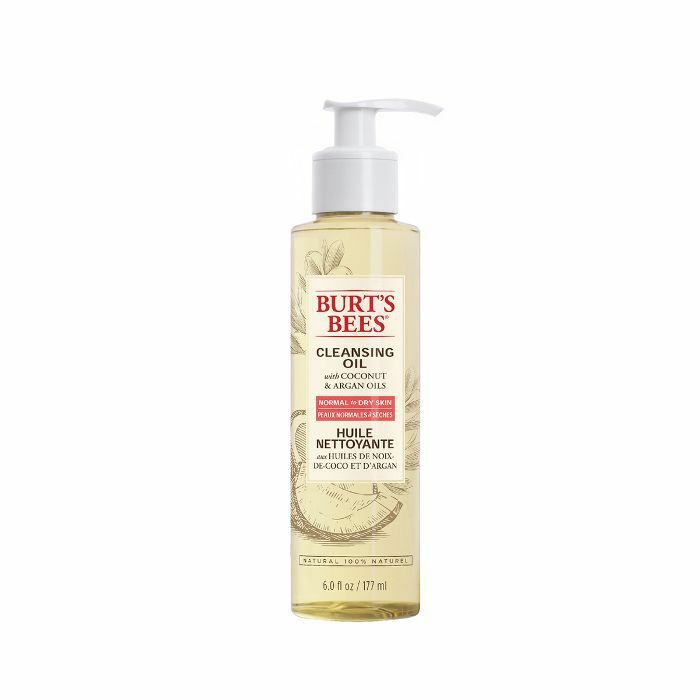 It rinses off quickly and leaves a non-greasy, dewy finish. Ready to clean up your morning routine yet?